Have you noticed there is a trend that advocates a more minimalistic approach to life as a reaction to the information overload we all are subject to? That’s all good, but when it comes to cruising, the opposite is true. The existing race for the cruise lines to build ever larger and loftier cruise ships shows that in modern cruising, MORE IS MORE. 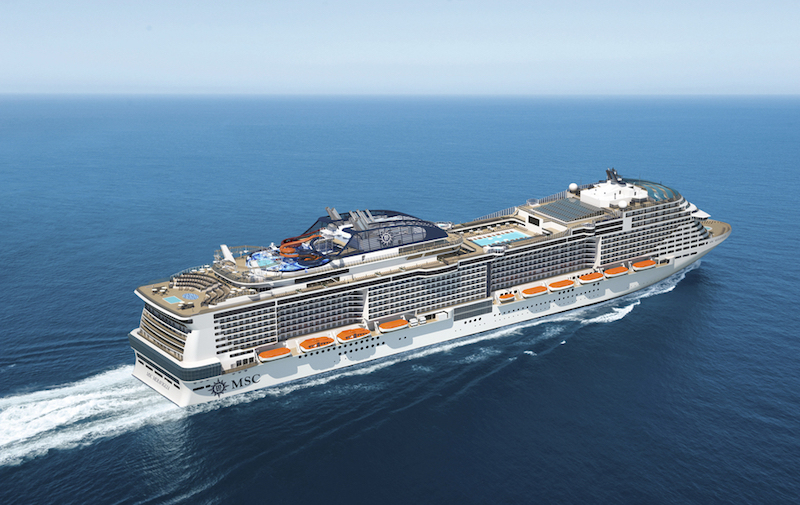 Cruise lines are building superlative ships in response to great demand for holidays in large cruise ships. There isn’t much of a fight for the smaller cruise ship segment, so smaller cruise ships are not being built anymore. As a result, ‘new’ is becoming a synonym of ‘large’, so smaller ships are considered not only more limited in terms of facilities, but also older and less exciting. This demand is for the most part driven by families with children, which is resulting in older passenger segments to be increasingly happy to embark on smaller cruise ships. In this context, there is a cruise line which is clearly winning the large ship game and that is Royal Caribbean. As you will see by some of the examples in this article, they are somewhat monopolising the big cruise ship market. 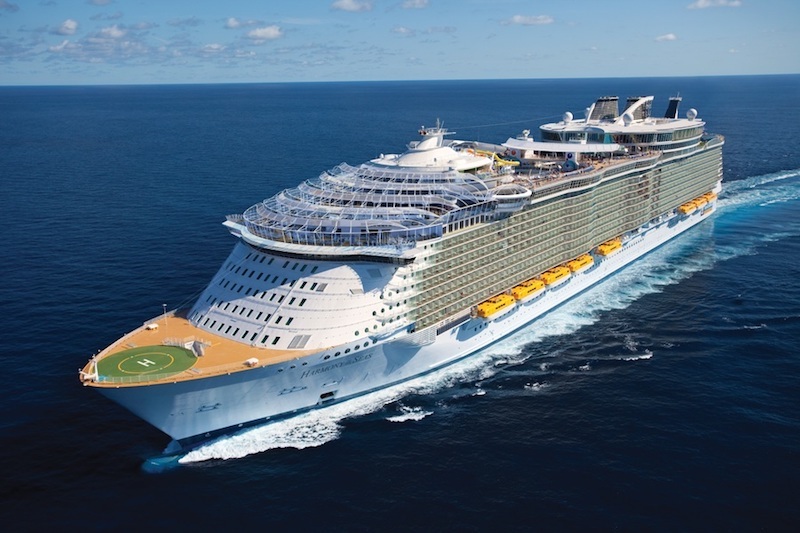 Here is a selection of the mightiest cruise ships of today. Let’s pop in. 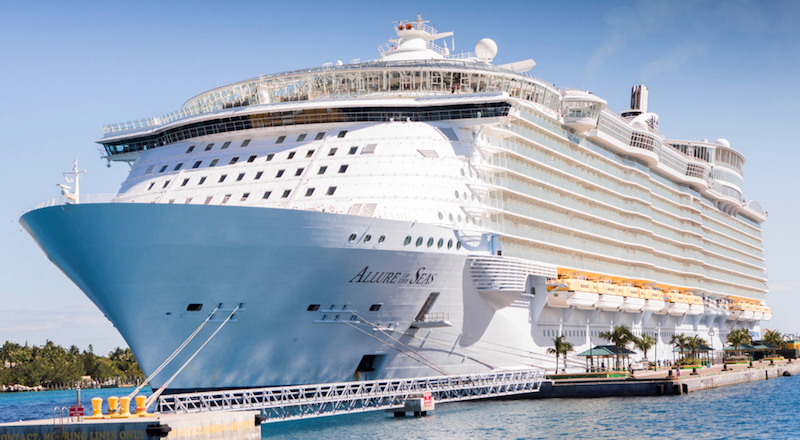 This cruise line has the world’s largest cruise ships. Here are three ships which are all very similar with respect to size, design and facilities. Mind that these vessels are huge and it will take you more than a day to find your way inside of them. On a seven-day cruise or longer, you will surely get around and experience all of its facilities, such as the bionic bars. One of my favourite attractions is The Abyss, a slide that goes down the stern across 10 decks. 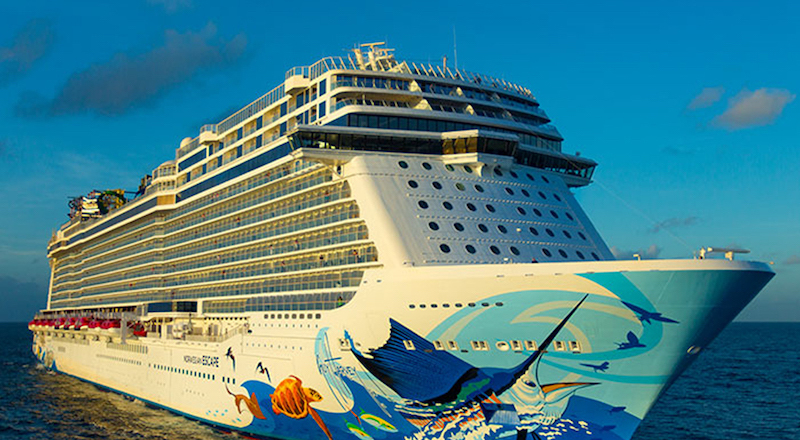 We covered this ship in our article about the best cruise ships for families. They have an exclusive partnership with Cirque du Soleil and feature exciting facilities such as the Polar Aquapark. This recently built vessel is not unique only because of its impressive hull artwork, but by the great variety of restaurants and West-End quality shows. The cruise ship market is moving towards bigger and more impressive vessels packed with sophisticated facilities and innovative experiences for families who want to be the first to have the most intense experiences at sea. 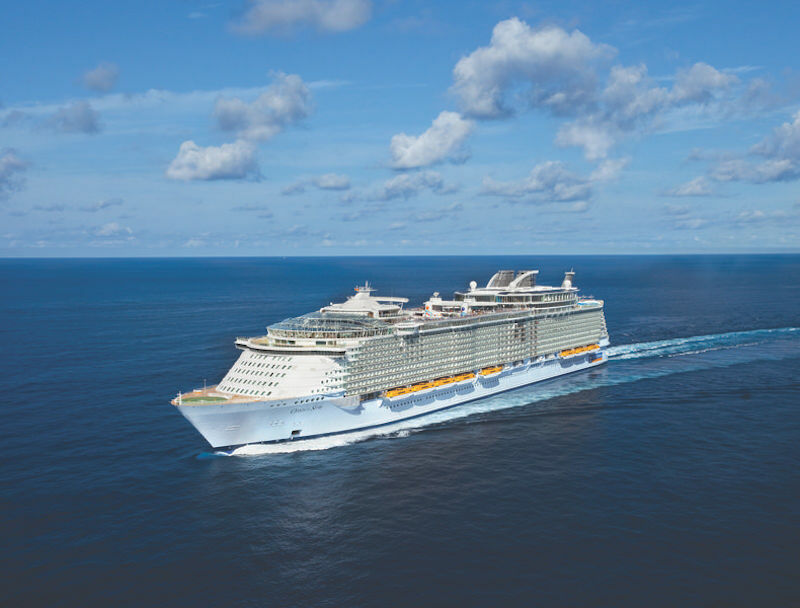 Royal Caribbean is the main player in these type of superlative cruise experiences, and today’s largest ships will unlikely be so in the near future. ITV’s “The Cruise” will return to TV screens next month.